Zoobe Message Entertainment has teamed with Peanuts Worldwide for the launch of a new Peanuts Story Gif app for iOS and Android. 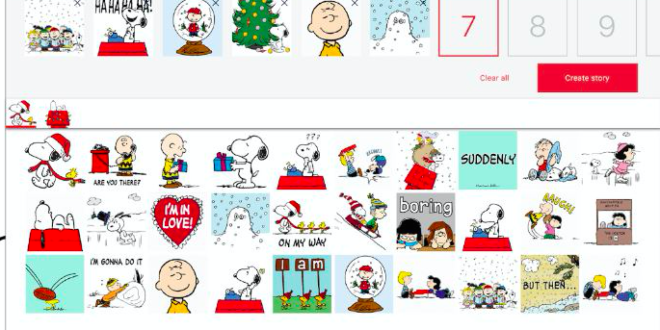 The app – having launched in late December – has already hit Apple’s top ten list, delivering fans the chance to share text ready animations featuring Charlie Brown, Snoopy, Woodstock and more. Fans can choose from over 100 Chuck & Friends images to create customisable, short movie messages for friends and family. 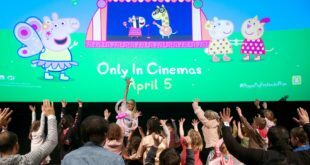 “The Peanuts brand is a classic, with adorable characters and storylines,” said Naz Amarchi-Cuevas, CEO Zoobe. Now in its 66th year, the Peanuts brand spans television specials, books, music, theme parks and a variety of consumer products. 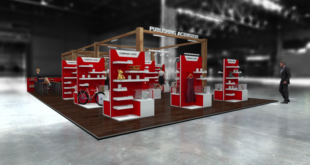 “Peanuts is timeless, and we have been able to maintain the brand’s popularity by knowing our audience and meeting them where they are,” said Roz Nowicki, executive vice president of Peanuts Worldwide and Iconix Brands’ Entertainment Group.